Desertfest Berlin 2016 will take place in Berlin, Germany on April 28-30, 2016. Electric Wizard, Crowbar and Pelican are among the bands that will perform at Desertfest Berlin 2016 festival. Desertfest London 2015 will take place in London, UK on April 24-26, 2015. 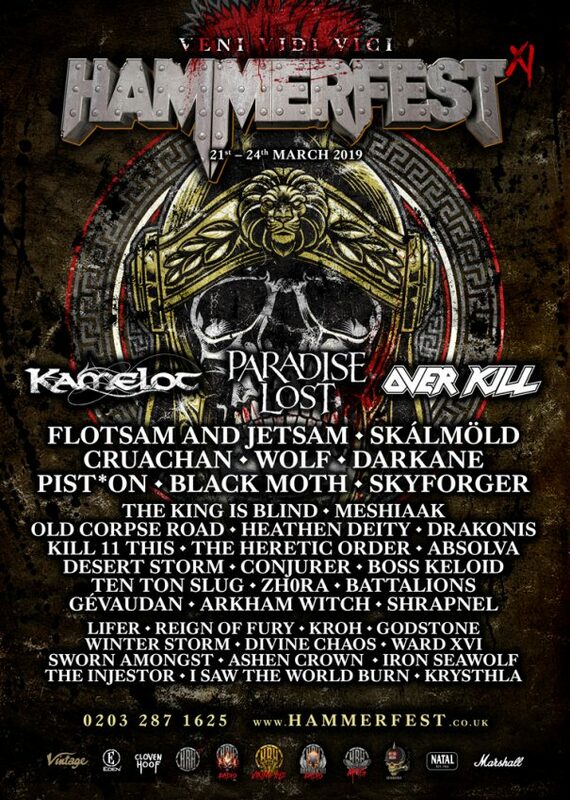 Sleep, Eyehategod and Angel Witch are among the bands that will perform at the Desertfest London 2015 festival. Mammothfest will take place in Brighton, UK on October 02-04, 2015. Onslaught, Amputated and Psycroptic are among the bands that will perform at the Mammothfest festival.